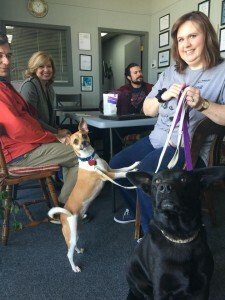 We are happy to lend our office space to local non-profits. 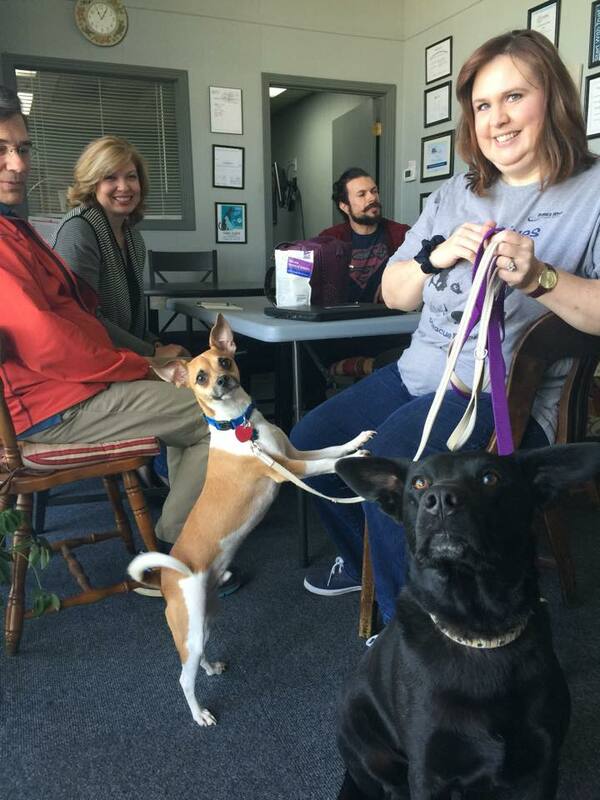 This past Saturday, Beau’s Wish Dog Rescue brought along some sweet friends to their monthly meeting. Be sure to check out this awesome organization!